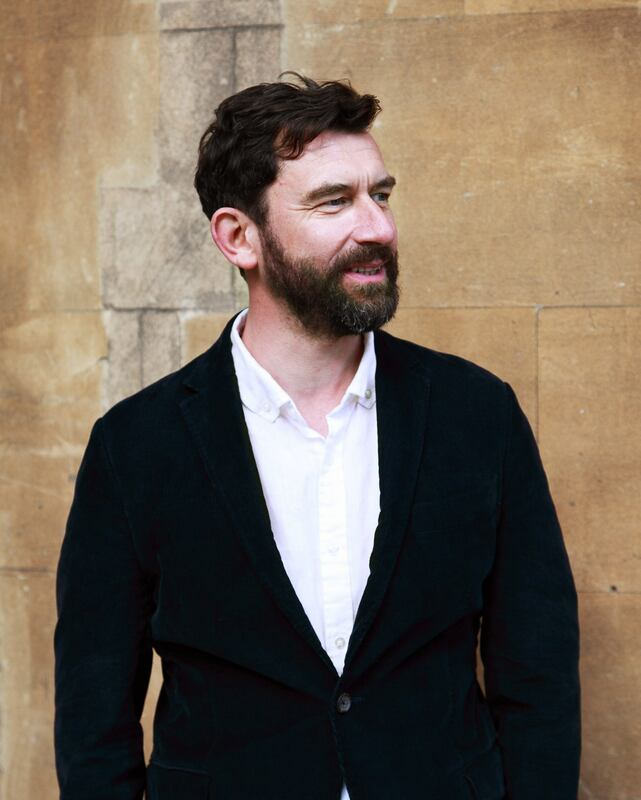 Paul McVeigh’s short stories have been read on BBC Radio 3, 4 & 5 and Hollow was shortlisted for Irish Short Story of the Year at the Irish Book Awards in 2017. 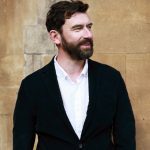 He is associate director of Word Factory, the UK’s national organisation for excellence in the short story and is co-founder of the London Short Story Festival. His debut novel, The Good Son, won The Polari First Novel Prize and was shortlisted for many others including the Prix du Roman Cezam in France. Paul’s work has been translated into seven languages. This year Paul will judge The Edge Hill Short Story Prize and The Dylan Thomas Prize. Writing a winning story: The best way to discover what kind of stories impress the initial readers and the judges is to read them. The 2016 winning and shortlisted stories have all been published in the anthology, What Was Left, available in paperback and ebook through the button below. The anthology of 2017 winners, Impermanent Facts, will be published in September 2018.